Send this to as many government parasites as you can. 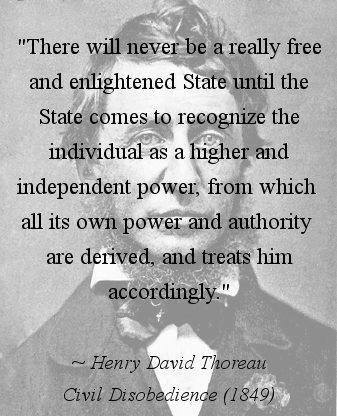 It seems as though anyone who takes a government job immediately concludes that they are our master, not our servant. It is our duty and responsibility to educate them as to where their paychecks come from!….